M&J SEAFOOD. FORTY YEARS OF FRESH, SALT-OF-THE-EARTH FISHMONGERING. 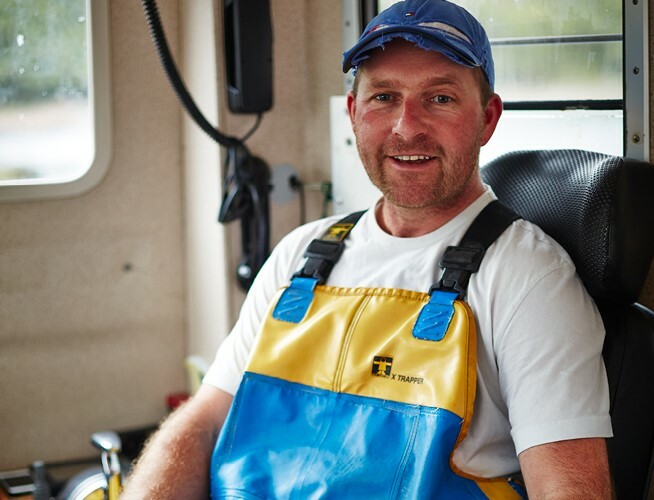 WORKING 24 HOURS A DAY, SIX DAYS A WEEK TO BRING THE DAILY LOCAL FISH AND SEAFOOD LANDINGS AND THE BEST OF THE WORLD'S CATCH TO YOUR KITCHEN DOOR EVERY MORNING. ALL RESPONSIBLY SOURCED AND EXPERTLY FILLETED BY THE BEST IN THE BUSINESS. Looking for fresh and on-trend ideas for your Easter menu? Our Dev Chef, Jason, is here to help with some of his cooking tips and serving suggestions. 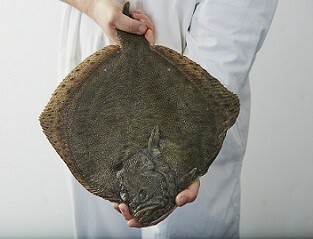 If you need straightforward, no nonsense fishmongery fresh to your kitchen call us today or sign up online. Sign up for Daily Specials and Skipper's Catch today. 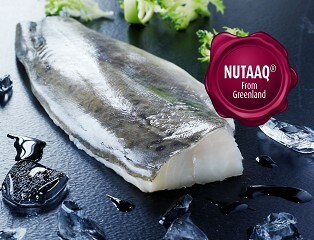 Fresh and frozen fish and seafood, on promotion between 1st April - 18th May. British skippers catching small quantities of high quality stock with the provenance stories you’ve dreamed of. Local means we can move quickly. Local means quick delivery so your fresh fish stays fresh. Find your local M&J here. If you want it, we can get it (as long it’s responsible to do so). See our range of products here. Get your hands on the latest landings around the British coastline - sometimes while the skipper is still out at sea. 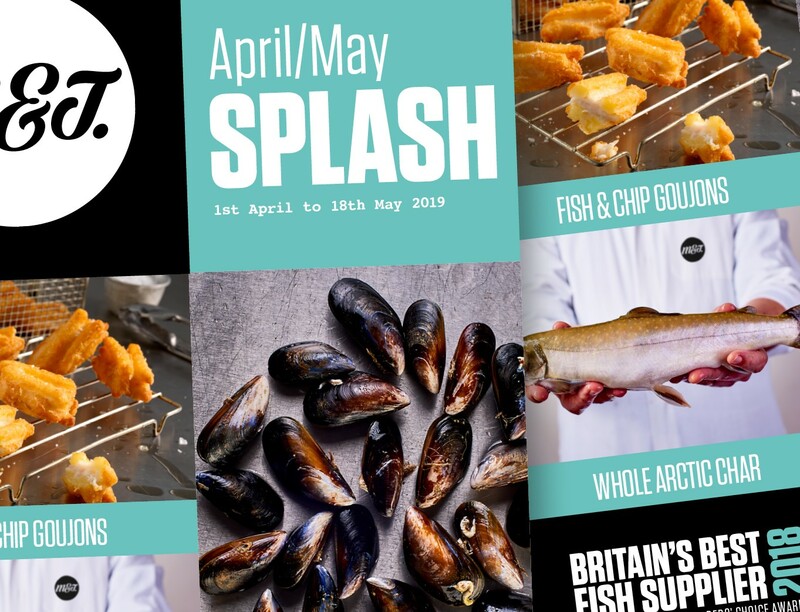 Give your menu a seasonal shake-up with the latest on-trend fish and seafood. Find out what makes us tick. All day. All night. Salt of the earth. Our fishmongers. These lads are the best in the business. What our fishmongers don’t know about fresh fish and seafood you can write on the back of a Sprat. Award winning, skilled and hard working. They work throughout the night in each of our branches, filleting, cleaning and preparing fish for delivery to your kitchen the next morning. If you need straightforward, no-nonsense fishmongery fresh to your kitchen call us today or sign up online. 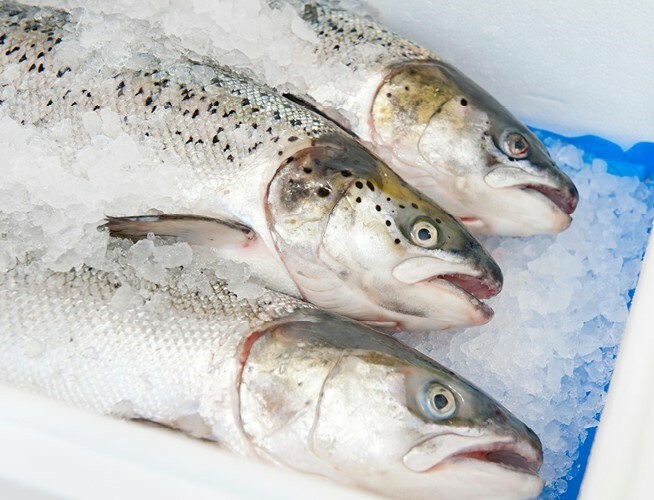 Fresh and frozen fish and seafood, on promotion this month. British skippers catching small quantities of high-quality stock with the provenance stories you’ve dreamed of. Get wise about what's happening at the market. Get the lowdown on what's affecting the market and why. Our lads are the best in the business. What our fishmongers don’t know about fresh fish and seafood you can write on the back of a Sprat. Award-winning, skilled and hard working. They work throughout the night in each of our branches, filleting, cleaning and preparing fish for delivery to your kitchen the next morning. Fish is one of the last hunted food sources and like all hunted species, is under threat of overhunting. We've always known this threat and for the last 40 years, we've worked with whoever would listen to make sure that fish and seafood are caught in numbers that don't threaten their existence. We've worked with Governments and Non-Government Organisations across the world to make sure that there are always plenty of other fish in the sea. We never buy fish from suppliers that don’t go about their business in the right way. 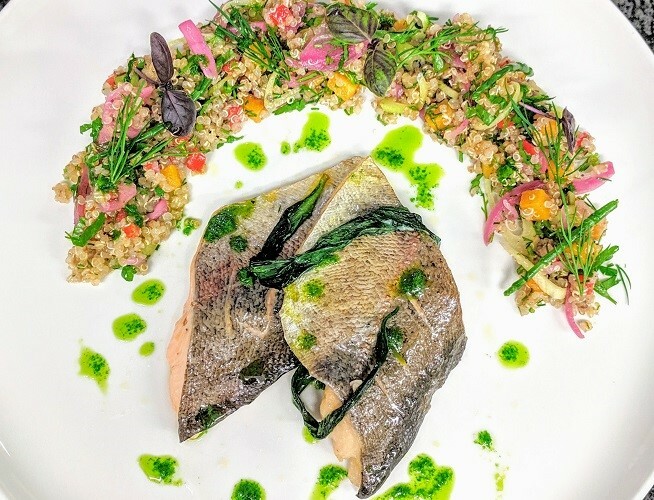 Our fish and seafood always comes from well-managed fisheries and is always responsibly sourced. We don't do business with fishermen or farms that don't live up to our exacting standards. Find out more here. We’ve got the lot. 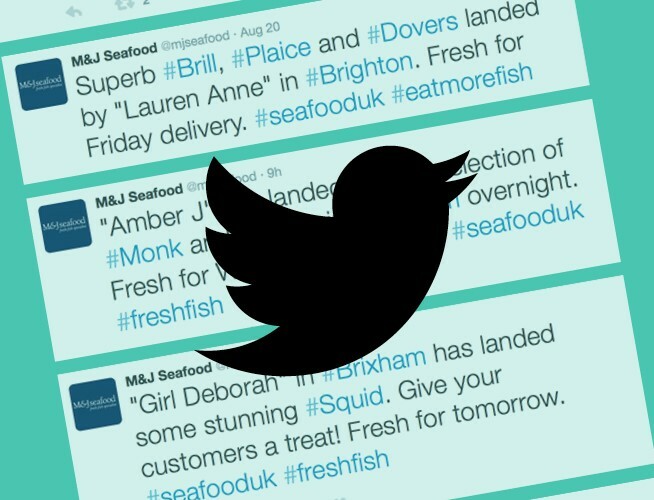 All our customers are different and M&J Seafood have got something for everyone. Fresh fish, frozen fish, prepared seafood, whole, British or exotic. From Crab Meat and Lobster to frozen Salmon Supremes and Bistro Style Hand Battered MSC Cod Fillets. 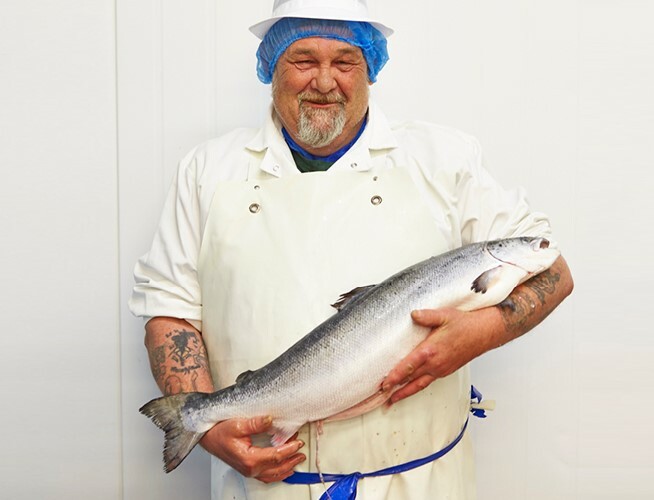 We’ve got cracking shellfish from Manilla Clams to Oysters and pretty much any fresh or frozen fish you could want; Salmon, Trout, Sea Bass, Bream, Monkfish and more. As long as it’s been caught in the right way, we can get our hands on it. Need quick and easy? No problem. We’ll get your seafood direct to your kitchen. We’re proud to call ourselves your local fish shop which is why we have branches all across the country. So whether you’re looking for lobster in London or bream in Brighton, we’ll bring your seafood directly to your door. Try our prepared food range - fish cakes, coated fish, crab cakes, marinated seafood and more. Our buyers have local and global contacts so we’ll always make sure you have what you need for your menu. Let’s be straight. We want your business to do well, because when you do well, so do we. Simple. 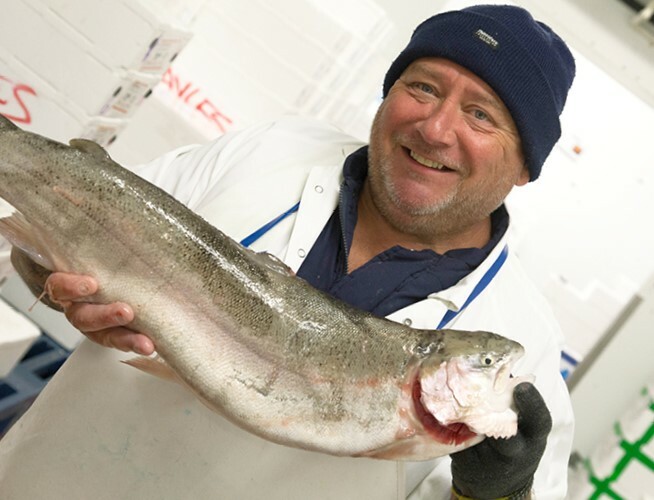 We promise to get you high quality, fresh fish and seafood at a fair price and deliver it with care every time. We are the fresh fish market on your doorstep. Want to know more? Check out where we source our fish from and the big players in marine conservation we work with on sustainability. 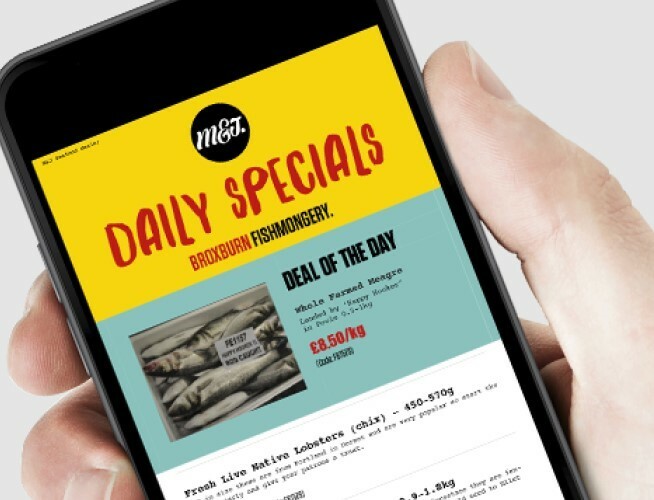 Get to know more about us, or sign up to get your local branch’s daily specials and offers sent straight to your phone or tablet. There’s always something special on but act quick to get first dibs. Have a question? We’d love to help. Give us a call on 01296 610600, or email enquiries@mjseafoods.co.uk. Become part of the Fish2fork, Sustainable Restaurant Association and the Sustainable Fish Cities schemes.